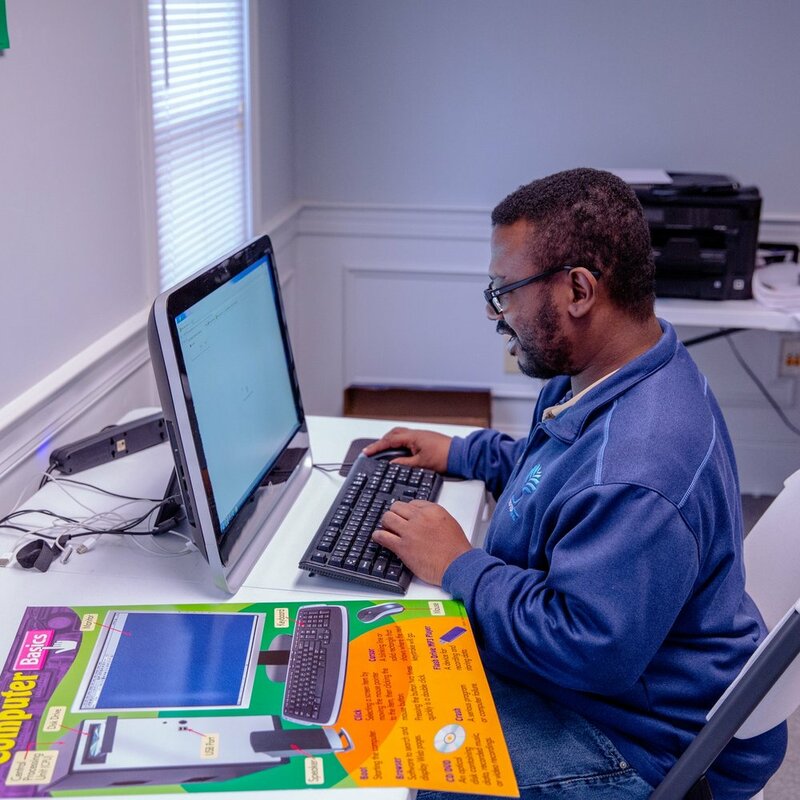 Soto ALG offers housing for special needs adults in Augusta through settings of four or fewer people in host home or life-sharing arrangements. At Soto ALG, we understand the importance of in-home support. Home is where we all feel most comfortable and where a sense of belonging resides. That's why we offer housing for special needs adults in Augusta through settings of four or fewer people in host home or life-sharing arrangements. Enrolled adults receive dedicated care in settings tailored for adults with disabilities that pass stringent inspections and standards. We also train and support our host families to help with their new family members thrive. Community Living Arrangements (CLAs) are licensed homes for special needs adults that serve up to four adults aged 19 or older with a direct care team member present to provide support as needed. The homes blend into the community and are not readily identifiable as a group home. Host homes are private homes of individuals or families in which life-sharing residential supports are provided. Host homes can serve up to two adults aged 19 or older in the home and are often compared to foster care for special needs adults. The residents share the lives and activities of the family they live with.